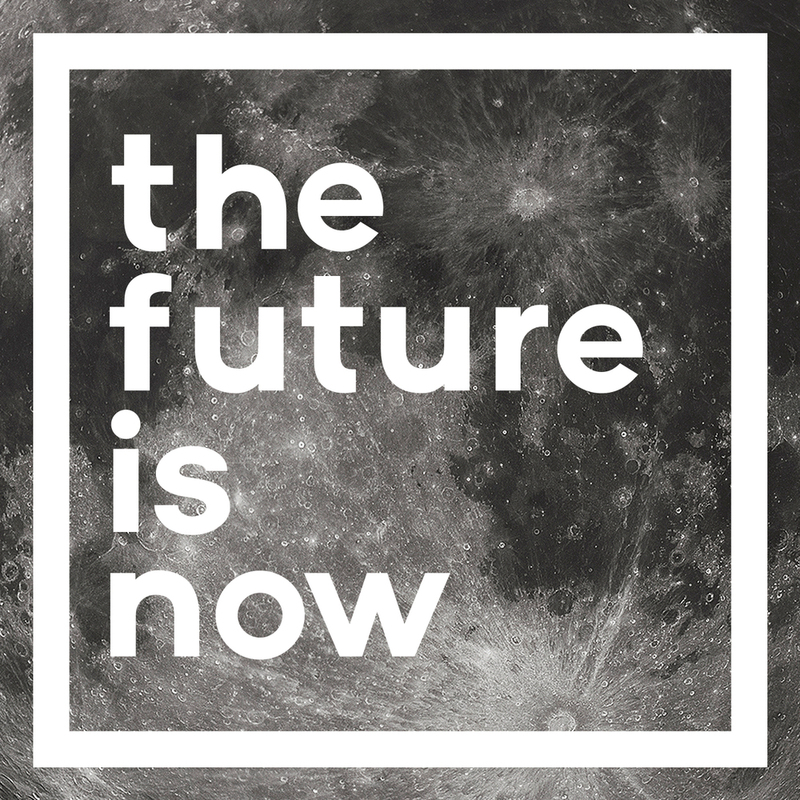 On The Future is Now podcast, Oscar Schwartz explores the future of everything, from plagiarism to Pygmalion, newspapers to artificial intelligence. In this special livestreaming episode, Oscar will talk to three people who have very different conceptions about the future of the Internet – one technical, one political and the other social. Joanne McNeil is a writer in New York. She writes for Medium’s The Message. 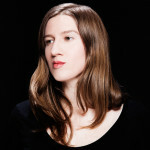 She is currently an artist-in-residence at Eyebeam Art+Technology Center. Her essays have appeared in the books “Art and the Internet” (Black Dog Publishing, 2014) and “Jon Rafman’s Nine Eyes” (New Documents, 2015). She is currently writing a book on privacy and identity on the internet. 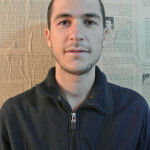 Sam Cooney is the publisher and editorial director at The Lifted Brow. 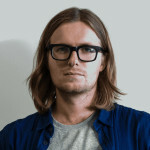 His writing has been published by Meanjin, Island, Going Down Swinging, Seizure, The Rumpus, Junkee, a Sleepers Almanac, The Australian, and as a founding part of the McSweeney’s Silent History geofiction project. He teaches at various universities, is a member of the EWF’s Program Advisory Committee, and was a judge of last year’s Victorian Premier’s Unpublished Manuscript Award.